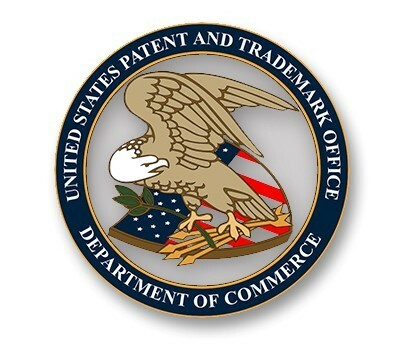 MUJO patent application US2014057761 has been approved by the US Patent and Trademark Office and is expected to pass through to grant in early 2017. The US is the world’s largest healthcare market, estimated at $3 trillion a year, and was among the first to initiate a shift from a volume to value based reimbursement model as part of the Affordable Care Act introduced in 2010. Under new regulations, providers are now benchmarked against their competitors and receive bundled payments covering rehabilitation outcomes up to 90 days after joint replacement surgery. Regulations are currently compulsory for hip and knee joint replacements and voluntary for shoulder surgery. The patent protects MUJO’s proprietary loading system for assessing and exercising the complex joints of the upper limb, lower limb and spine over full range of motion. Combined with real-time digital feedback, data capture and cloud analytics the devices provide a data-driven approach to musculoskeletal healthcare. With a growing portfolio of intellectual property, MUJO was recently recognised as one of the 100 leading IP-rich companies in the UK by Metis Partners in the IP100 league tables 2016. MUJO’s core patent has already been granted in the UK, China and Japan, while the company is building database rights covering the musculoskeletal pathway including patient details, prescriptions, adherence and outcomes.